Navigation describes an arc of passage guided by the uncertain stars Corrigan’s grandfather revealed to her and those he kept hidden. 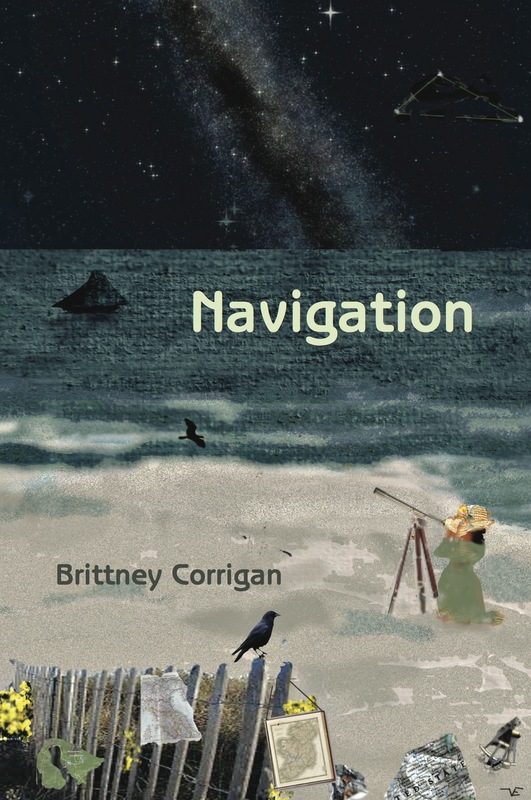 In Navigation, Corrigan enters the unchartered waters and unmapped lands where she must establish the way not only for herself, but for her child with autism. Navigation is a fluid narrative about not only generations, but the act of generating one’s own life both inside and outside of the boundaries laid by family.